Prezentare Set in Manchester in the 1840s, Mary Barton depicts the effects of economic and physical hardship upon the city's working-class community. Paralleling the novel's treatment of the relationship between masters and men, the suffering of the poor, and the workmen's angry response, is the story of Mary herself--a factory-worker's daughter who attracts the attentions of the mill-owner's son, who becomes caught up in the violence of class conflict when a brutal murder forces her to confront her true feelings and allegiances. This new edition reproduces the last edition of the novel supervised by Gaskell. 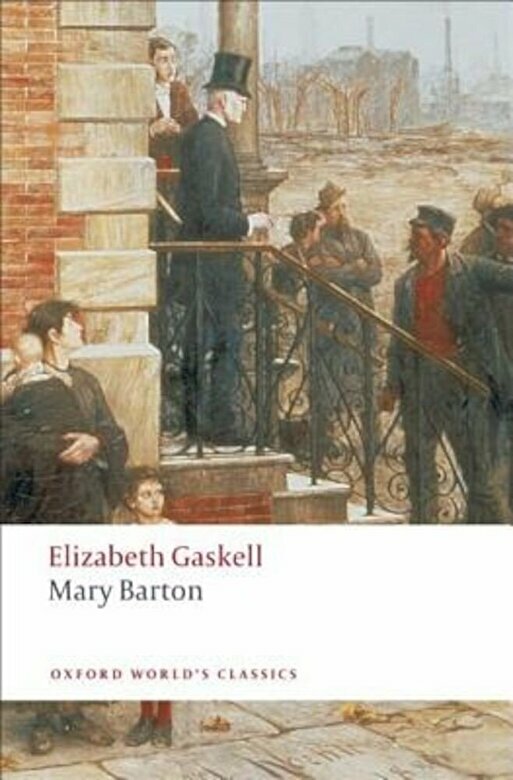 The introduction provides historical and biographical context to the novel, a survey of critical responses to Mary Barton, and argues that Gaskell was chiefly concerned with the importance of communication as a means of healing breaches between people. In addition, the book contains an up-to-date critical biography, revised notes and appendixes that include Gaskell's rough draft and outline of the novel's conclusion.